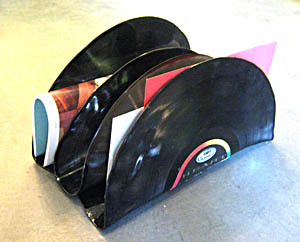 This letter and magazines organizer is made from recycled LP's. 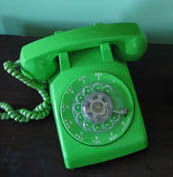 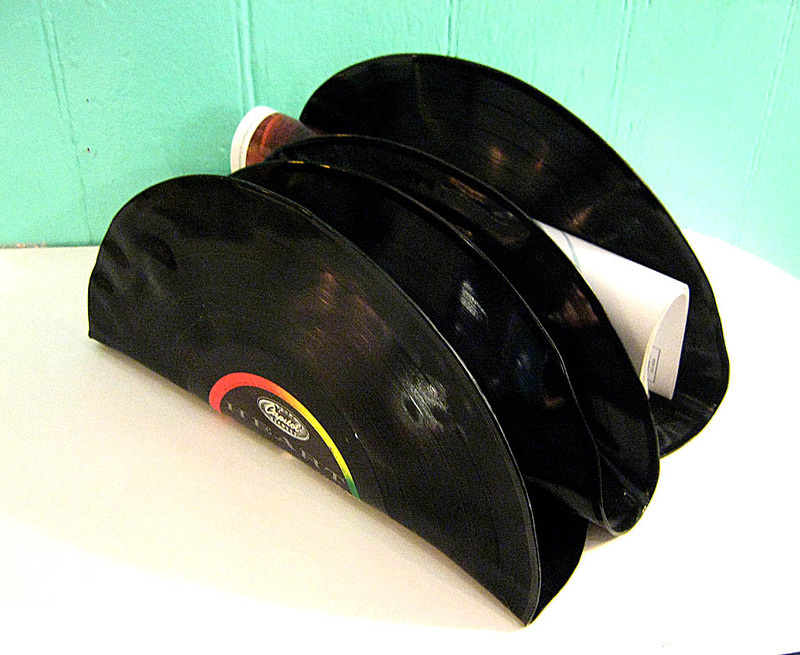 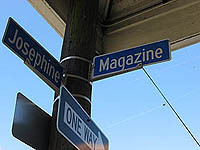 This design is made useing 3 records which have been molded to hold lots of your favorite magazines and letters. Size 12” x 6" x 7"